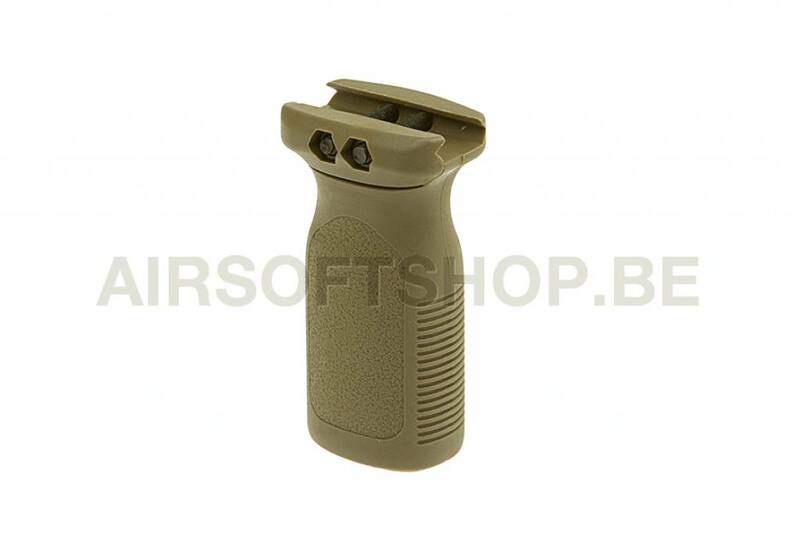 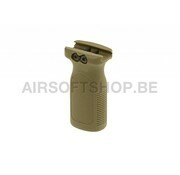 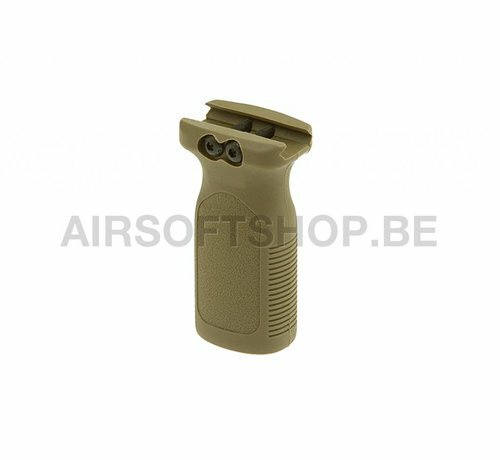 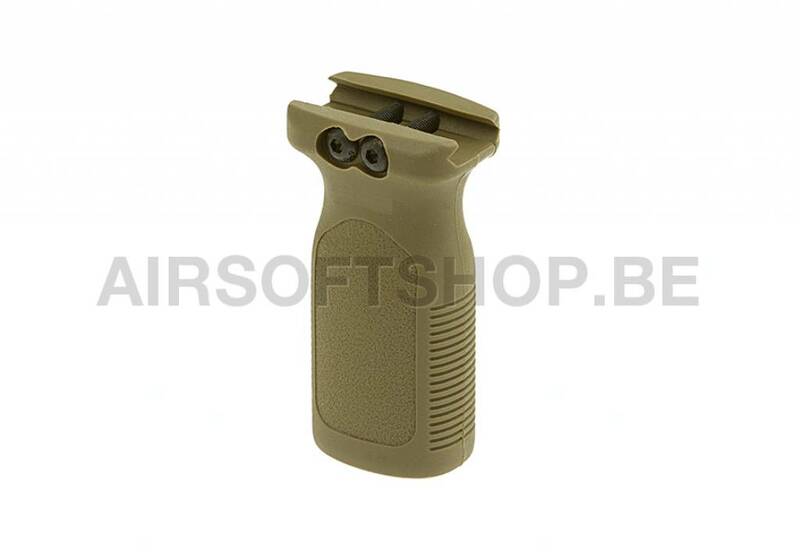 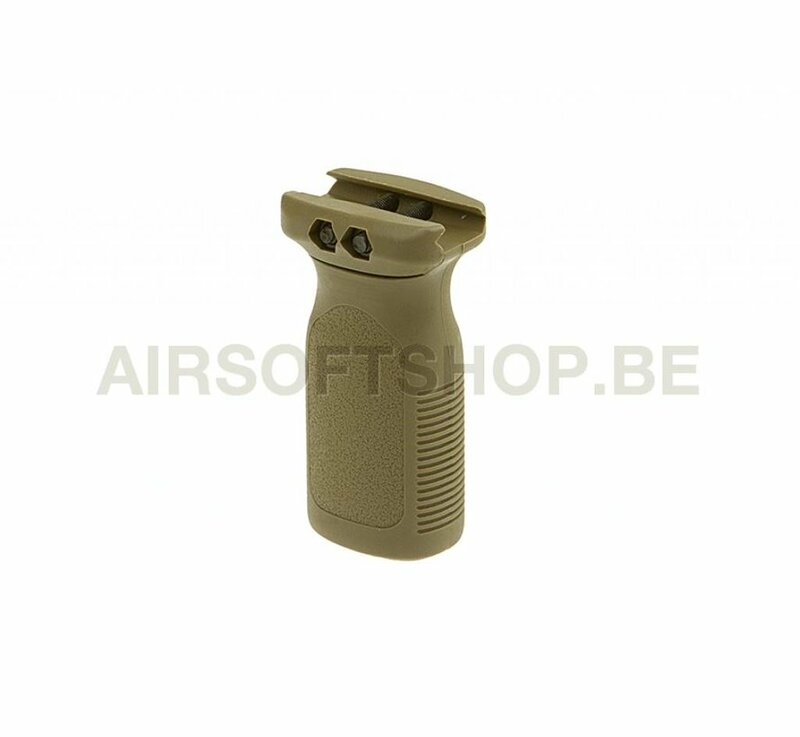 Element RVG Rail Vertical Grip (FDE). Element RVG (Magpul copy) Rail Vertical Grip in FDE. 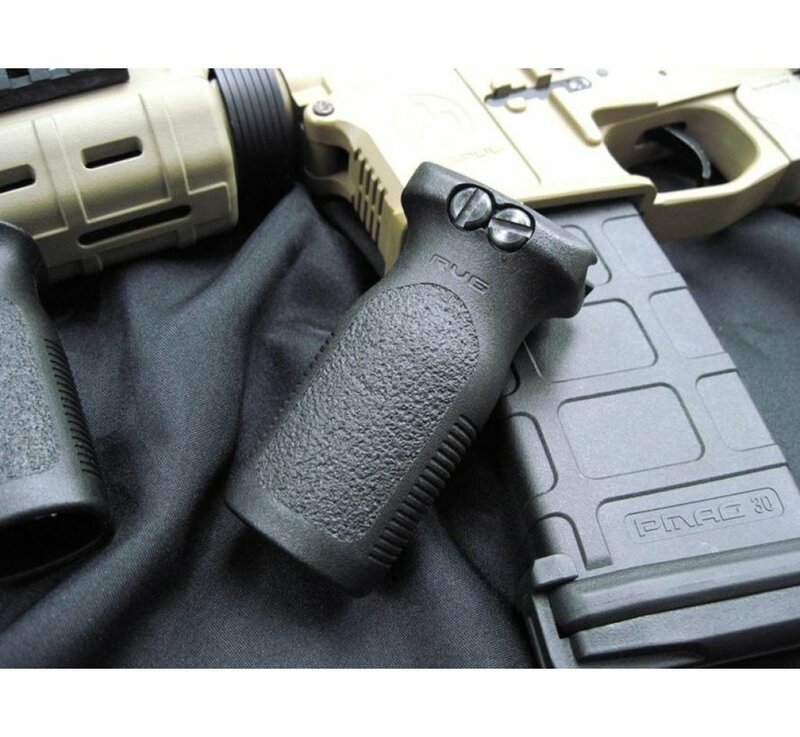 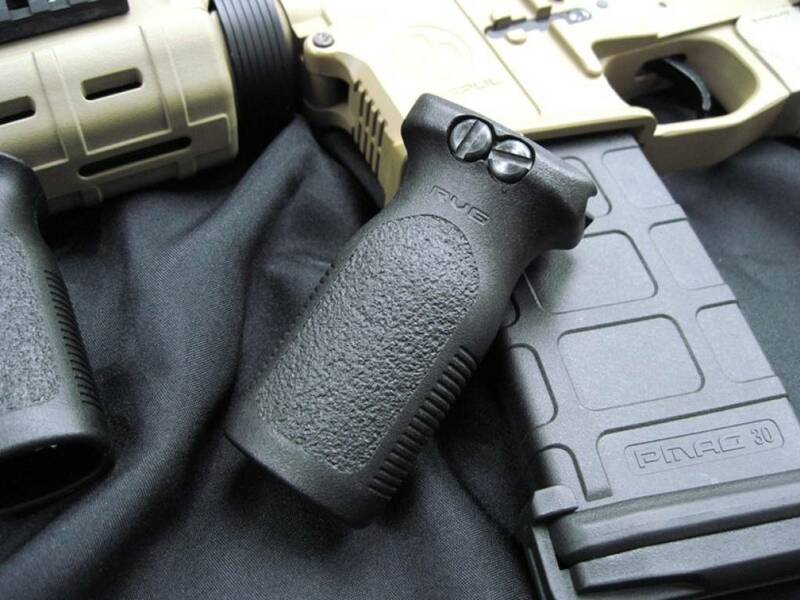 Element rvg Railed vertical grip designed for use with Picatinny Rails the rvg is a basic, light weight, cost-effective vertical fore grip shape is ergonomically designed for use as a traditional vertical grip fits any 20 mm RIS rail.